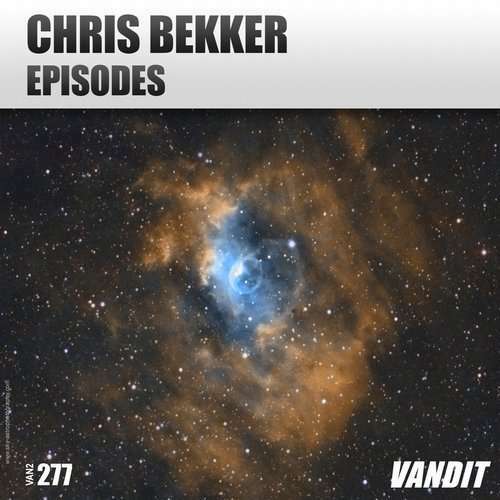 Listen close and we think you’ll agree that no one creates progressive trance music quite like Chris Bekker. Falling into that tough-to-nail nexus of stylishly cultured, yet heartfelt & uplifting, he’s a man operating with his own unique set of sounds, techniques and studio rules. His pre-summer clubfloor entrancer ‘Miles Away’ put those inimitable skills front & centre and this week, with ‘Episodes’, he’s back to wave the summer off with another shining example. From its outset, Chris lays down a resounding rhythm track, incorporating driving drums, skipping loops of percussion and coolly atmospheric sub-harmonies. Developing brilliantly through one building prog-trance sequence after another, with its final elevating organ-themed mainline, it delivers its coup-de-grace moment to the floor.